Aloha! 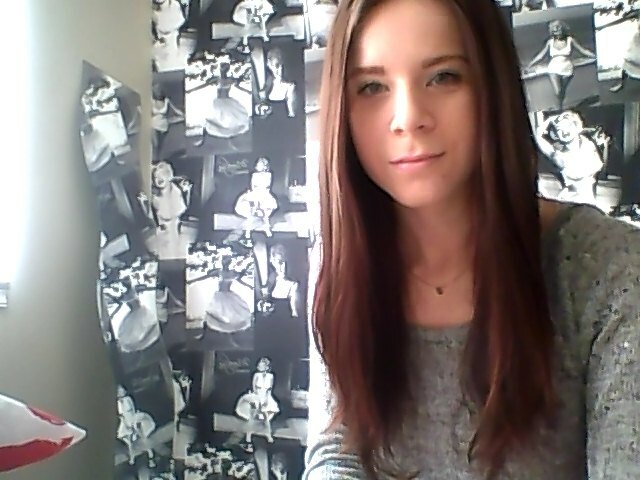 It is Sunday once again. I hate sunday evenings, my last chance to relax before I start the working week. It feels like groundhog day sometimes at work! Today I opted for a casual outfit as I do most Sundays. I keep forgetting about this sweater. 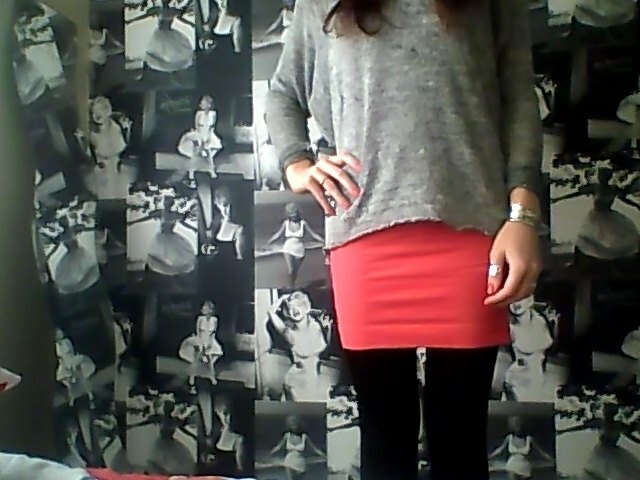 I bought it last year from Topshop & it always seems to get tucked away in my wardrobe & forgotten about. Since I am trying to save my money (doing very well at it I must say) I am trying to dig out all those forgotten items & wear them again. I have so many clothes, shoes & bags (like most women) I just don’t need anymore! 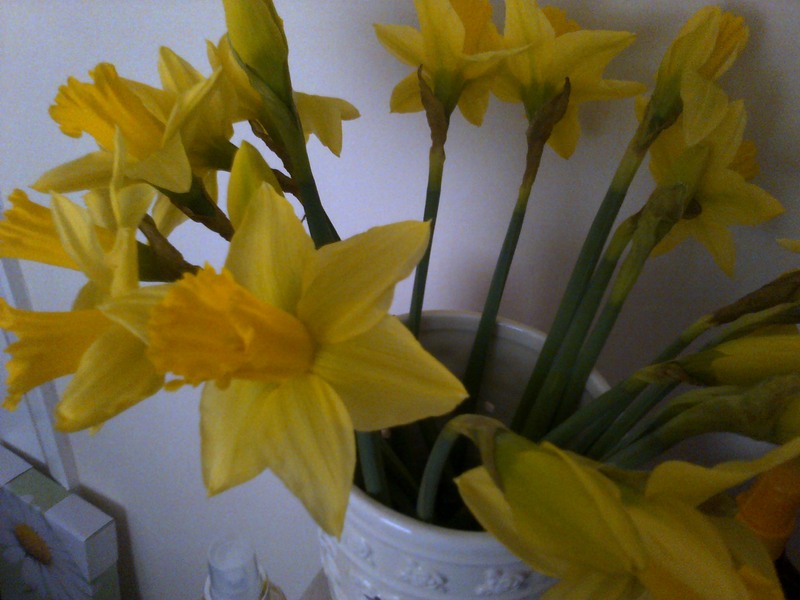 My beautiful daffodils have bloomed, aren’t they beautiful? They remind me of spring & all the nice things that come with it. I did a tiny bit of shopping today to pick up some food, starting to make my own iced teas so I needed some supplies for that. I also picked up an Essie nail polish & got £2 off with a voucher I had for Boots. 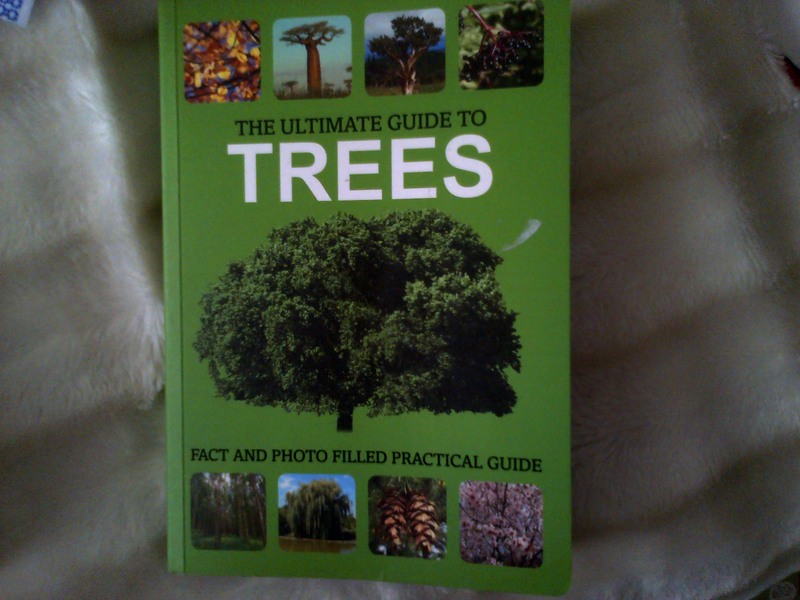 I am a total nerd but here is the book I picked up yesterday for 99p. 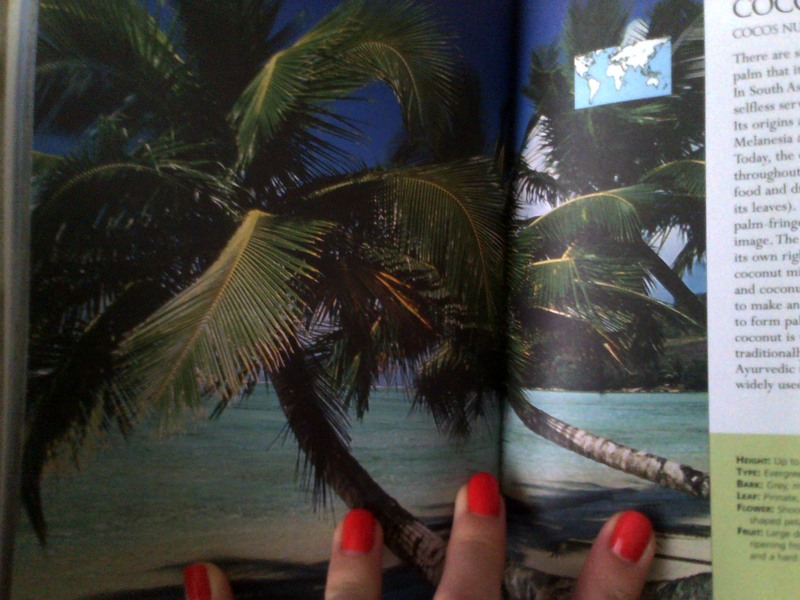 I love to learn & with beautiful pictures of coconut palms in the book such as this who can blame me? I hope you have all had a brilliant weekend!